CNC Machined Parts in 14-Days or Less! Lead time is vital to supply chain management. Fulfilling your machined parts order in a timely fashion allows you to continue production with less downtime. Downtime is lost dollars in manufacturing, so why wait for your parts? PartsBadger is innovating the traditional “machine shop” mentality. You may have experienced machine shops that are unresponsive, slow, outdated, and unreliable. We certainly did, and from this experience, PartsBadger was born. We believe ordering custom parts ought to be simple, fast, and straightforward. We use modern tools to get you quotes faster, parts produced faster, and move your production forward. Our Rapid Quote tool provides a quote to you in 4 hours or less. Fast, innovative, responsive, and friendly – these are the words we are helping move the industry towards in this digital age. How 14-Days or Less Lead Time is Achieved? The PartsBadger Chief Operating Officer, Jimmy Crawford, says, “Although not every part can be produced in 24-hours, that does not stop us from trying.” It is this mentality that gets the job done. “Light it up!”, he says. Quality control helps reduce inaccuracies and costly mistakes, keeping your production on track and on budget. 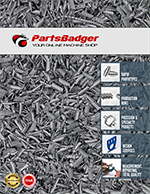 PartsBadger can machine complex parts without compromising quality, service or delivery. Innovative, relentless and friendly is our goal for any customer that we partner with. Consider us your go-to CNC house for all milling, turning, EDM and finishing. 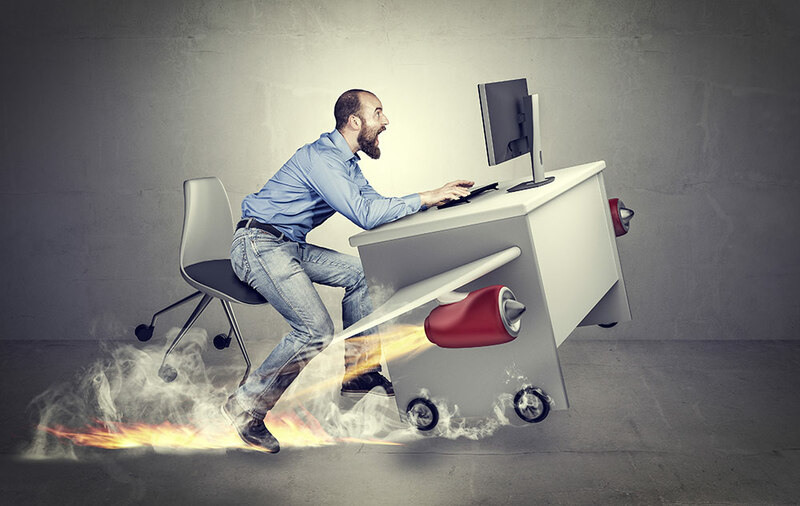 The fastest way to get started is to utilize our Rapid Quote tool found on our website at https://parts-badger.com/rapid-quote/. When you send a quote request, it will be reviewed by one of our design engineers and assigned to a rep. If you are having any trouble with the quote tool or have general questions, you may also call us at (331) 223-4378 or email sales@parts-badger.com. We look forward to becoming part of your supply chain as Your Online Machine Shop.